This is the retail price. Call for a deal. 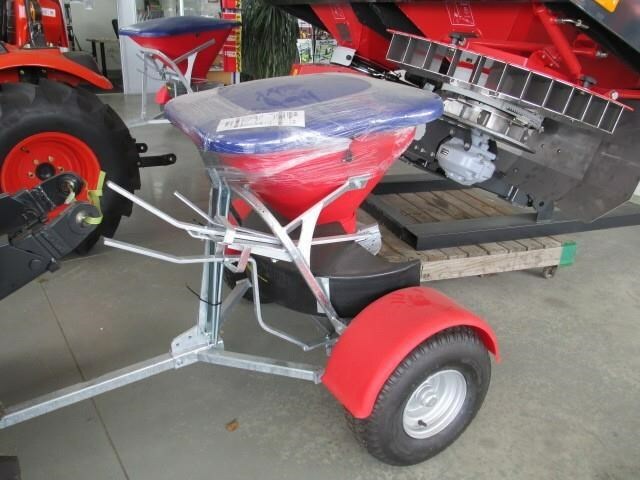 2013 WALCO .70 atv fert spreader. Best ATV you can buy. Made in NZ with NZ farmers in mind. Simple clutch drive and extra bearing above gearbox for extra long life and durability.